Hi all. I just wanted to share with you a few of my favourite things at the moment. As I’ve mentioned a couple of times before, I’m totally loving the Forget Me Not Collection from Kitten D’Amour with it’s intricate and beautiful blue lace design. I ended up buying the skirt too, it’s very rare I’d buy both the skirt and dress in the same design), but I just love it so much. 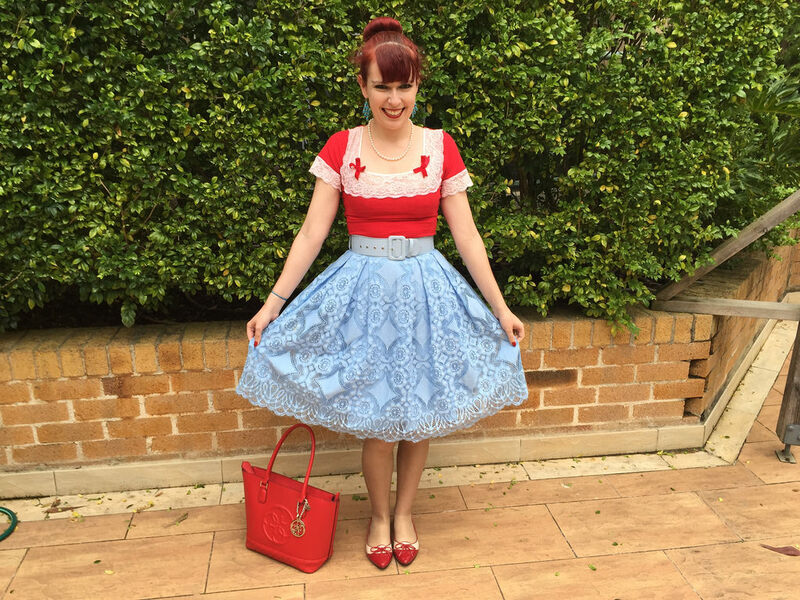 I adore how a variety of my tops look against the pretty blue skirt. I’m wearing this a lot lately- need to post this set of outfit pictures sometime. 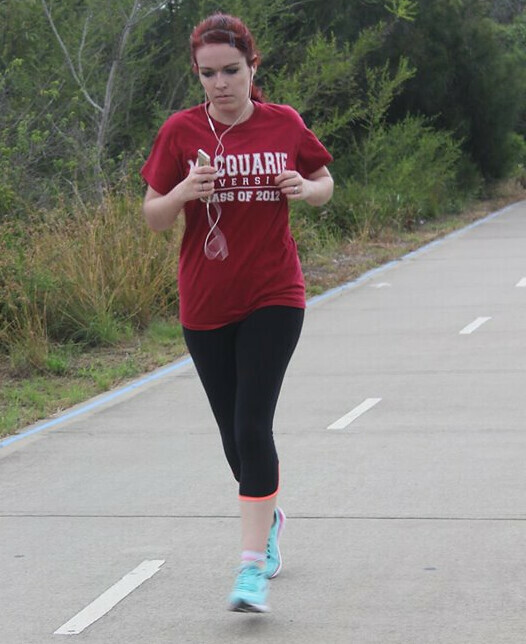 Four weeks ago I started participating in the Parkrun which is a free weekly timed 5km at 8am at multiple locations all over Australia (and I hear some other countries too). My friend from work told me about it and I’m so thankful as I absolutely love participating. I adore being a part of something like this. It’s very popular with about 140 people each week participating in the location I attend. The field is extremely fast (I can’t believe the winning time is often around 15:30 for the 5km). My first race was so slow but my best time has substantially improved. On Saturday I was so happy to complete the race in the time of 27:59. My longer term goal is to take another minute off that. There are photos taken each week and some are absolutely shocking as running is certainly not always flattering, but this picture I don’t mind. 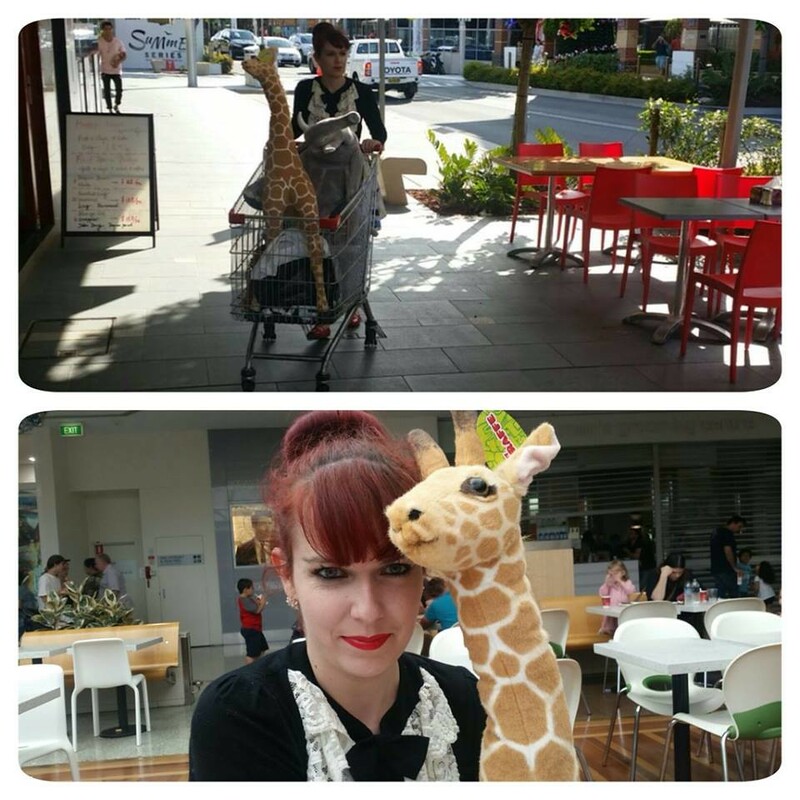 On the weekend my husband and I purchased a big giraffe from Kmart (to add to our collection of other oversized safari animals). We wanted to buy one many months ago but just missed out when they sold too quickly. We were so excited to see that Kmart had restocked these beauties on the weekend (the husband insisted on buying the big elephant too). 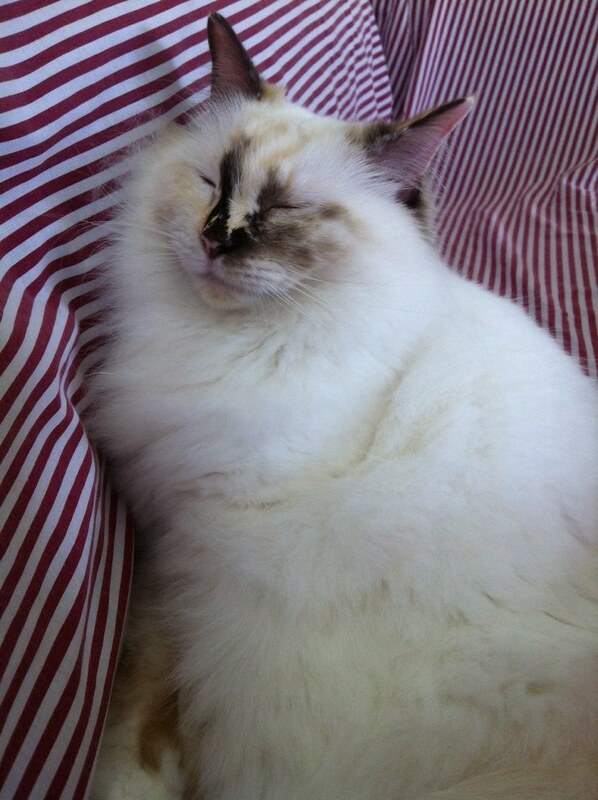 My little daughter (some say cat) JP Miracle. She is beautiful and it’s always such a treat to spend time with her. She’s soooooooooo fluffy! 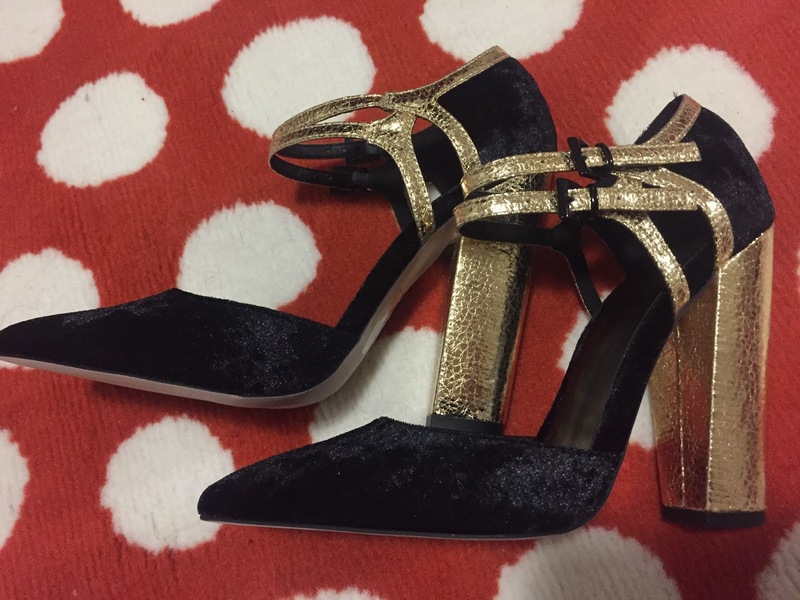 I love shoes from ASOS especially ASOS’s own brand. I’ve actually only discovered it recently but I’m quickly building up a little collection. The gold detailing against the black velvet is such a perfect combination. I also adore the thick heel and the mary-jane style. They are very high and a little hard to walk in (even for me) but that’s ok a I absolutely love the way these heels look. 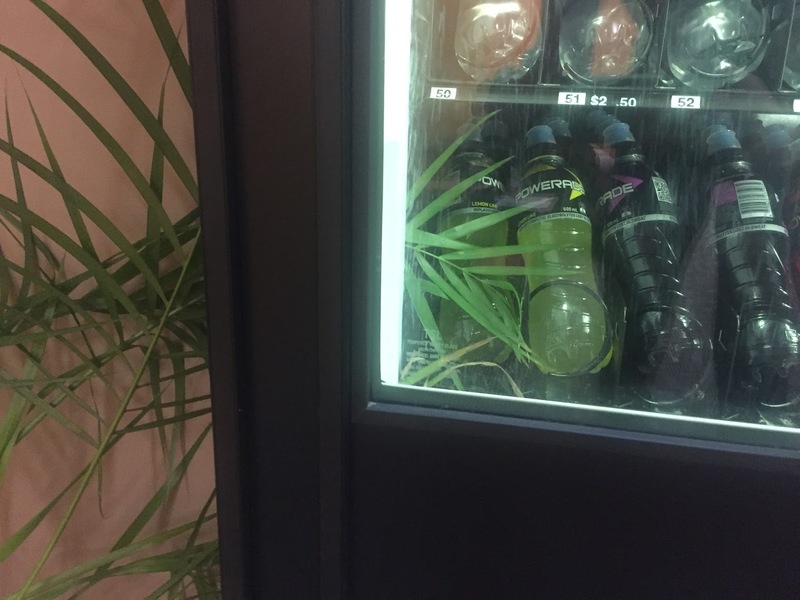 Why am I posting a picture of a plant stuck in a vending machine at the gym? Because it represents the small things in life which make me laugh. It’s so important to find these little aspects which can make us smile even for a moment. This one I probably found way more hilarious than anyone else would!! It’s great as a conversation starter too. 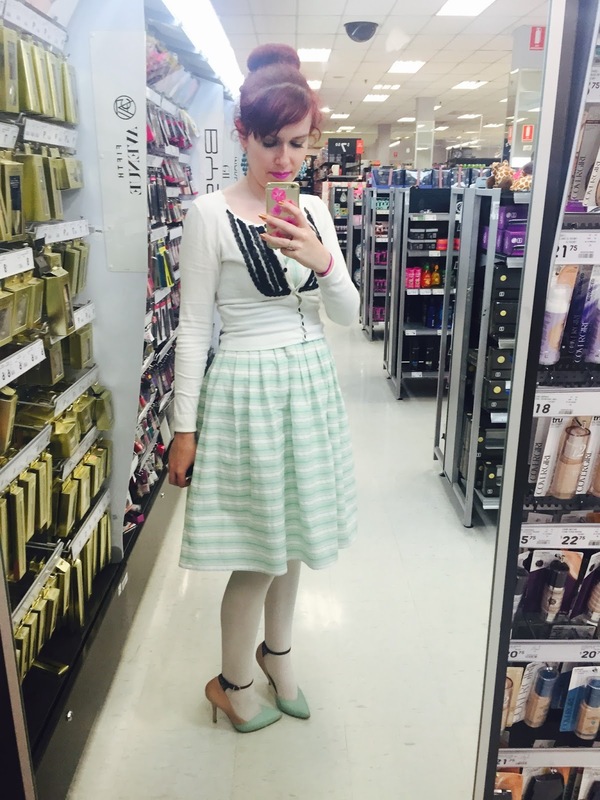 These Kmart runs are so much fun. I am lucky enough to live across the road from a late night Kmart and it’s always amazing to go in for a relatively inexpensive shopping trip. It can also be fun to do the same after work as it’s the only store often. Kmart seriously has the best stuff! My sister and I used to go there all the time before she moved to London. I wish she would come back so we could do it again. Kmart is what she misses the most about Australia so I often take pictures of myself in there to make her jealous. This entry was posted in Life Lately. Bookmark the permalink. All the photos are beautiful!!! Julliette Princess is so adorable Imogen and congratulations on running a 5k under 30 mins… that is awesome. I wish we had weekly free 5k's here in Nova Scotia. Love this post. Those shoes are gorgeous! I am so proud that you are such a good run or too! That pastel blue skirt is too pretty for words! JP Miracle is the cutest! Love your pics, and the balc & gold shoes are amazing !!! You look very pretty in those dresses and your kitty is so cute. JP Miracle is looking lovely as always! Those Parkruns sound fantastic! Hahaha…that plant! 😀 And yay on the Parkun, Imogen:) What a great activity to participate in. That's so great that you are running, Imogen. You look so different in this picture, but cute as always. It's nice to do things like this – glad you found out about it at work. Look at these shoes! They are so high, I think I'd fall on my face haha. They are darling. I wish I could wear high heels like this still. Enjoy this special Christmas season, sweet friend. So many wonderful things has happened! I love that picture at K-Mart!! Yay I love that running pic! You rock!